Total testosterone use increased from 0.52% in 2002 to 3.20% in 2013, but then decreased to 1.67% in 2016. 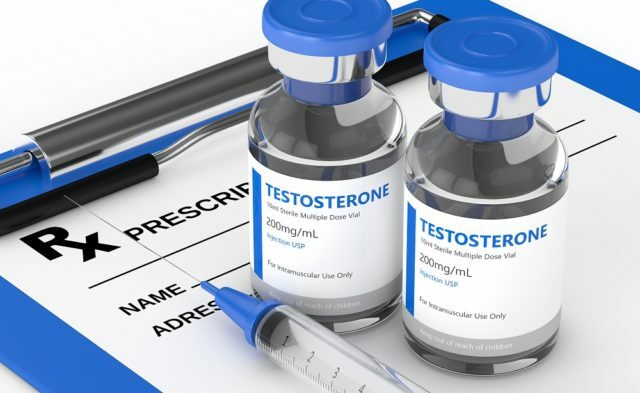 “Testosterone use in the United States tripled from 2001 through 2011,” wrote Jacques Baillargeon, PhD, and his team at the University of Texas Medical Branch in Galveston. His team, which specializes in preventative medicine and community health, investigated this trend in the wake of 2 studies from 2013 and 2014 indicating increased heart problems and chance of stroke associated with testosterone use. For evidence of this increase in testosterone usage, Dr Baillargeon and colleagues collected data on designated cohorts of men aged 30 years or older between 2002 and 2016. They drew data from the pool of more than 18,000,000 enrollees in the nation’s largest commercial health insurance databases. For each year, the team identified the percentage of men prescribed testosterone therapy, as well as first-time testosterone users. After stratifying the data by the respective ages and regions of the data points, the team used the Joinpoint Regression Program to conduct an interrupted time series analysis for 2002 through 2016. Statistical tests were 2-tailed and significant at a level of 0.05. The final result was a study of 9,962,538 men aged 30 years or older from 2002 through 2016, with a minimum of 1,823,000 men in any given year. The investigators found that total testosterone use increased among men, going from 0.52% (95% CI, 0.51%-0.53%) in 2002 to 3.20% (95% CI, 3.18%-3.22%) in 2013, and then decreased to 1.67% (95% CI, 1.66%-1.69%) in 2016. For new users, the rate increased from 0.28% (95% CI, 0.27%-0.29%) in 2002 to 1.26% (95% CI, 1.25%-1.28%) in 2013, and then decreased to 0.48% (95% CI, 0.48%-0.49%) in 2016. The relative decrease between 2013 and 2016 was 48% (95% CI, 47%-48%) in established users and 62% (95% CI, 61%-62%) in new users. Significant changes also were seen in the annual percentage change of total users per year over time, which went from 0.10% (P =.007) from 2002 to 2007 to 0.34% (P =.001) for 2007 to 2013, and then −0.50% (P =.001) for 2013 to 2016. The decrease in testosterone use after 2013 was persistent throughout all age groups and, although slightly different in magnitude, in all regions. Investigators pointed out, as their study’s limitations, the fact that men older than 65 years were not included in the data, as they tend to use Medicare, and so are not in the databases used by this study. Another group not included in the data are men who obtained testosterone treatments independent of their health insurance provider. They also noted that they did not have any evidence as to why there was a sudden downturn in the use of testosterone after 2013, although they recognize it coincided with a government warning about testosterone’s association with heart conditions. There were also demographic shifts that occurred during the course of their study, which may have affected their findings. 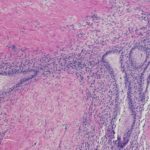 The investigators found that the sharpest decrease in testosterone use coincided with 2 US Food and Drug Administration reports of testosterone-associated adverse cardiovascular events. Interestingly, a recent study performed by the Veteran’s Administration reported a 40% decrease in testosterone prescription in its hospitals between 2013 and 2016. The VA’s findings mirror Dr Baillargeon’s. 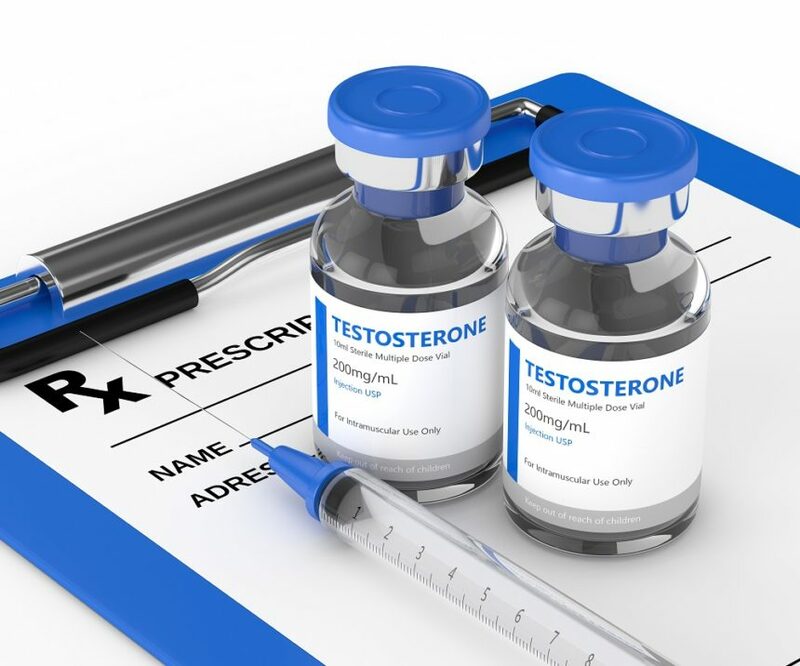 The investigators note that, given the association between testosterone use and adverse cardiovascular events, it is important that trends in testosterone prescription continue to be monitored.